Organizations running SAP typically have all of their unique history of IT technology choices, implementation cycles, layers of add-ons and application interfaces. 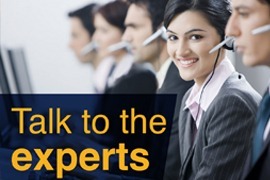 It is very likely that your SAP production landscapes are as unique as your corporate business model and you have likely tuned them your way to best leverage your SAP investments to gain a competitive edge in your market. 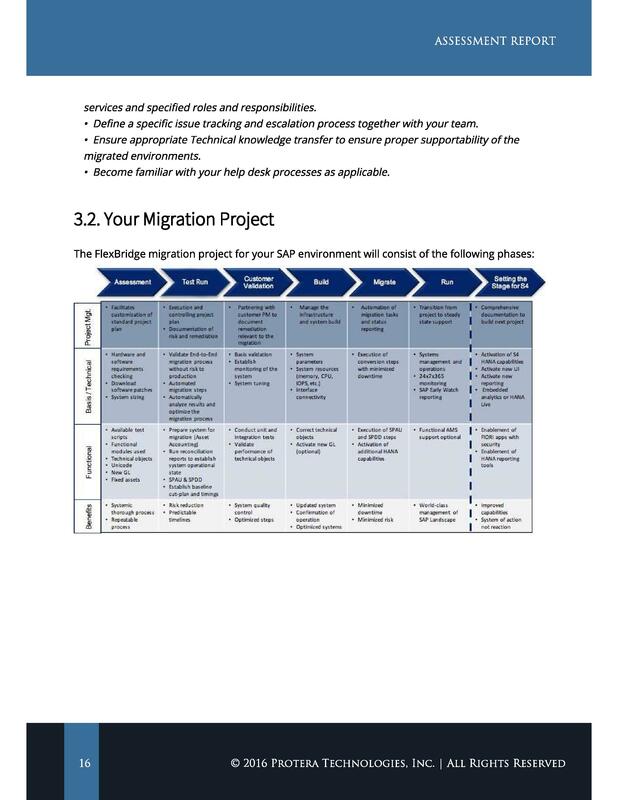 When transitioning to HANA, S/4 HANA you will need to take into account all the unique aspects of your existing SAP landscapes and develop a transformation roadmap that best supports your requirements. Chromaflo Completes Carve Out and Migrates to Cloud with Protera. “Chromaflo was created as a carve out from a large chemical company. The carve out required creation of a full Enterprise IT infrastructure landscape within a few weeks. Protera performed migration of all applications into the Cloud which enable Chromaflo to later acquire new business and merge them seamlessly into the Protera AppCare platform“. Protera deployed Galata’s infrastructure in a highly secure, tier-one data center located in Chicago. The data center supports Galata’s rigorous internal and external audit requirements. In addition, Protera performed rigorous testing to make sure that Galata staff around the world could access the deployed applications – from home, the workplace, or anywhere else users can get an Internet connection. “We had a tight time frame in which to establish a reliable IT infrastructure along with ongoing support for our users around the world, It was a Herculean effort that required all parties working in complete lockstep to ensure delivery on time and within budget”. Protera FlexBridge. Reduce the complexity, cost and downtime of your SAP and non-SAP cloud migration by nearly 70% simply by leveraging Protera’s FlexBridge Migration Acceleration Services Platform. 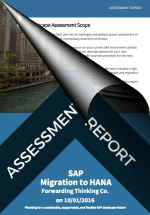 To get started Protera offers a very unique SAP Migration Assessment Report of your existing IT environment – the assessment includes a detailed report with a comprehensive list of current performance, usage metrics, and recommended migration plan.